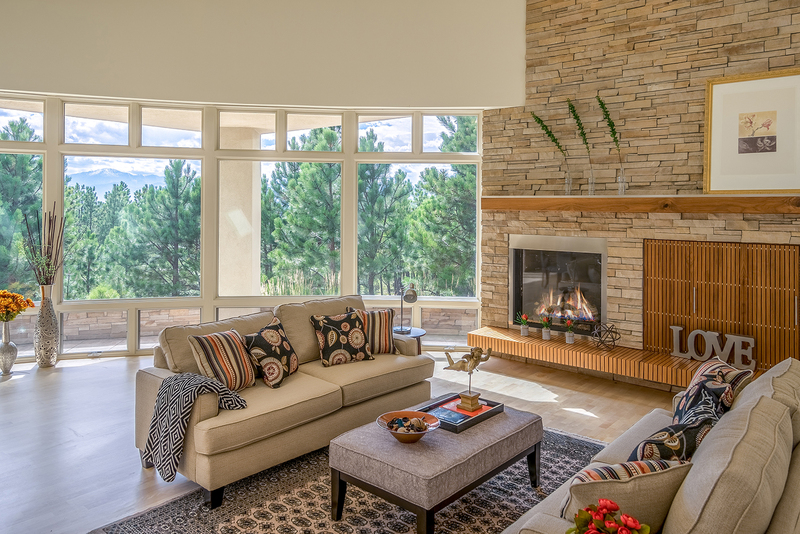 Featured in Colorado Homes & Lifestyles magazine for its award winning design, 1250 Dolan Drive seamlessly integrates thoughtful design with beautiful scenery. Designed by acclaimed architect, Sears Barrett, of Sears Barrett Architects in Denver, and appointed with award winning interior design features by Nielsen-Wilson Design in Cherry Creek, the level of craftsmanship of this home is unparalleled. 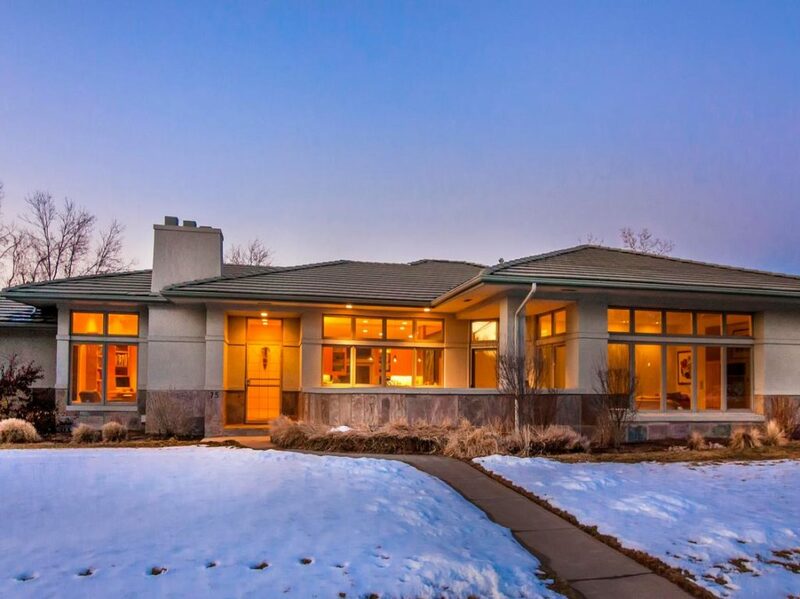 Built by Phil Goetzmann, of Goetzmann Custom Homes, there are few listings available like this on the market in Colorado. Located in Monument, CO, this warm contemporary offers clean lines, warm neutral tones and natural elements that bring the serenity and peacefulness of the outdoors, in, to this home. Top of the line finishes featuring a chef’s kitchen with Balthaup Ash cabinetry, Silestone counters, Stainless Steel backsplash, a Franke kitchen sink, two Miele dishwashers, Dornbract faucets, a Sub-Zero refrigerator and Gaggenau ovens and cooktop. Additional noteworthy upgrades include a sophisticated Lutron lighting and shade system, a custom staircase designed with bare metal twig balustrades, French glass entry doors, a steel and slate water feature, barreled ceilings covered in ash tops, and hand-crafted stonework, adding design appeal to the home. The residence features four bedrooms and four bathrooms and a Great Room with floor-to-ceiling windows and a hand laid stone fireplace. 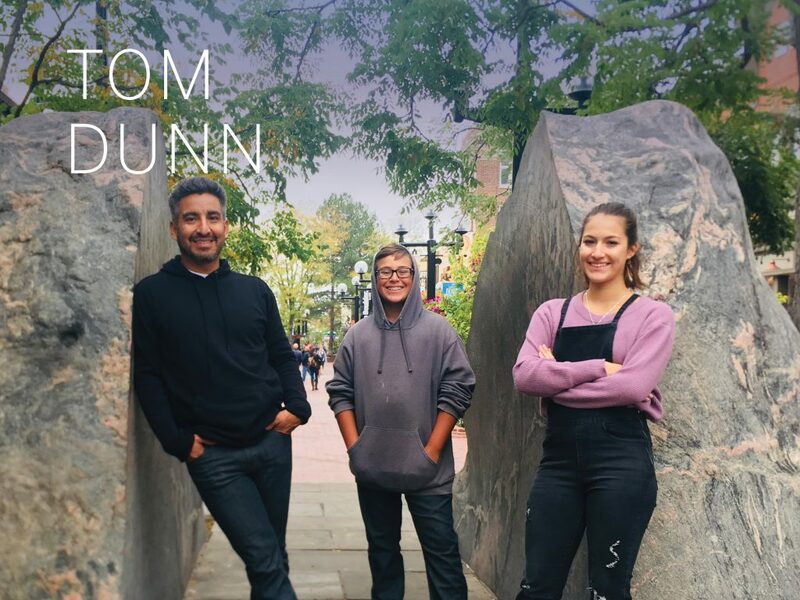 Outdoors, the home features a large wrap around patio, wood burning fireplace, a built-in grill and mini fridge, a natural gas patio heater, and a poured concrete slab and electrical for a potential future hot tub. 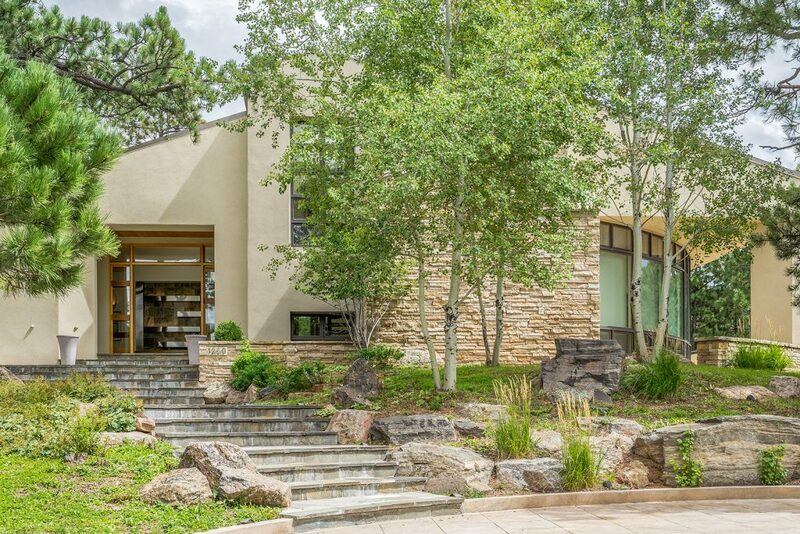 Situated on one of the most coveted lots in Higby Estates, the residence offers remarkable views of Pikes Peak and the Black Forest, and is situated on 2.5 acres of towering pines. The home abuts a large undeveloped space and the adjacent 2.5-acre lot to the south is available for purchase. 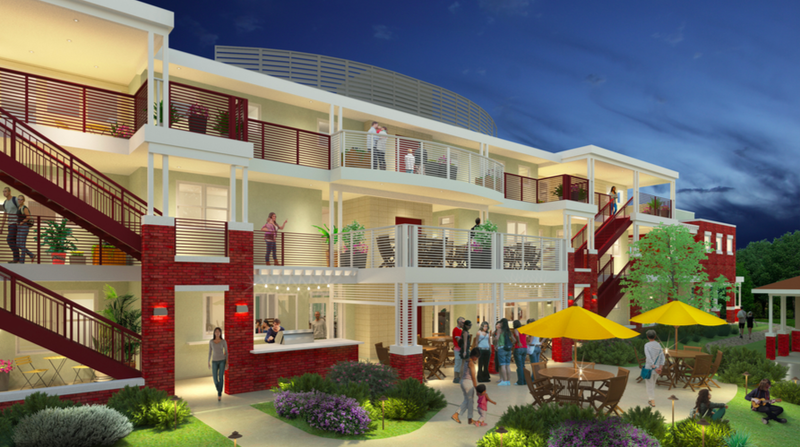 Located only minutes to I-25, and thirty minutes to the Park Meadows Mall area, the residence’s location allows easy and quick access to both Denver and Colorado Springs. 1250 Dolan Driveis offered at $1,500,000. 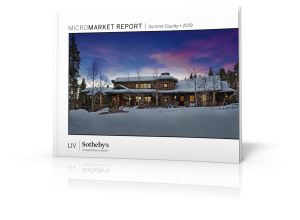 For further details on this exclusive offering, contact LIV Sotheby’s International Realty brokers, Whitney Cain, at 720.934.8185, or Doug Osinski, at 719.310.1875. To service all of your real estate needs visit livsothebysrealty.com.